Last year, I had asked few fellow SEO Rockstars about their SEO Strategy in 2018. Most of the answers included a focus on doing Voice SEO. As we almost reach the end of first quarter of 2019, I am again inclined to look at how things have changed – Google introducing Mobile First indexing, more voice-based searches, content quality updates and more. With all of these, to me, it seems that slowly and steadily we are moving beyond keywords to more interaction inducing content driven by voice searches, voice-based devices and contextual search patterns. The search engines also are maturing and giving preference to more semantic Q&A form content. Before redefining the SEO strategy, let’s take a step back and see how it was usually done so far. In most instances, this method would work very well but with contextual and voice-based search gaining popularity, many of them would have to make few changes in their strategy to still rank better. 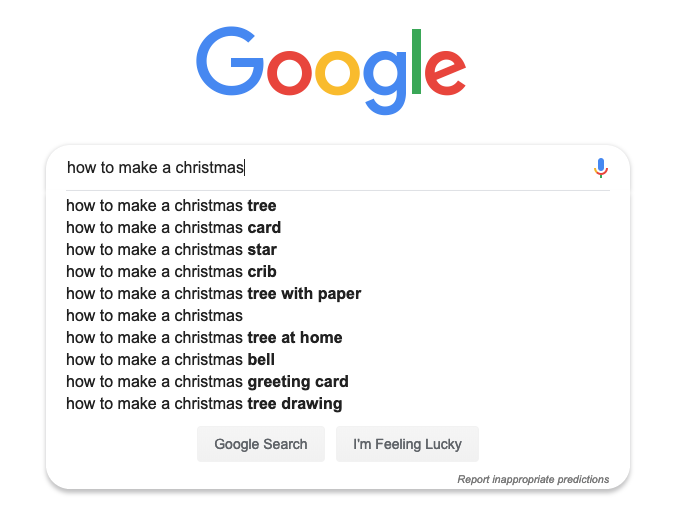 To give an example, I just searched for ‘How to make Christmas..’ and Google popped with various options. See how well it has contextualized my search and is giving options around the various things people associate with when they search for Christmas. 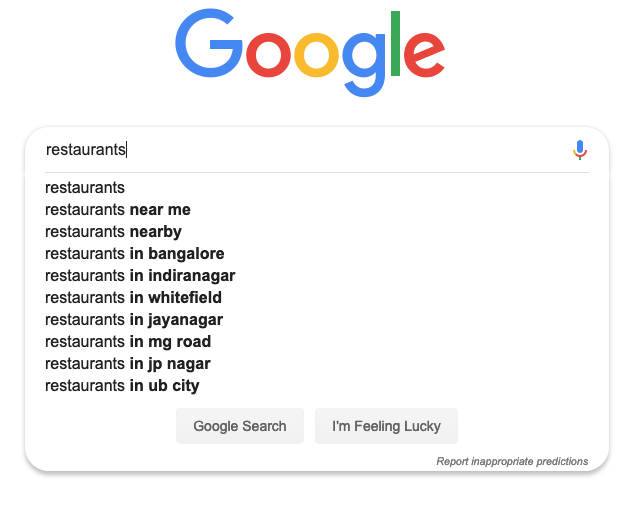 In another example of how well it gets contextualized, one more search on ‘Restaurants’. Here Google has even looked at my location and nearby areas. So it’s more ‘contextual’ & ‘local’ also. So in 2019, is your SEO strategy aligned to have your site show when search can happen this way? If you looked at the example above when I was searching for ‘Christmas’, we saw various search patterns. The next part of your strategy should be, how well your content appears for that kind of search pattern. Given that, we have nearly 50% of search happening via voice, where people are keen to ask a ‘question’ and search for results, it is imperative as brands to create content that would answer questions. Few years back, I had written a post on Google Hummingbird Update, which talked about how you need to write content that answers 5 W’s & H – Who, Why, Where, What, When & How. In the years, after that update, we saw few brands like Buzzfeed leveraging it quite well, with listicles that had content answering those questions. And we all know how successful they were!! The final part and this again is more of on-page, how well are you leveraging featured snippets. For starters, if you’re not aware of featured snippets, it is the information that is displayed at top of any Google results in a box. 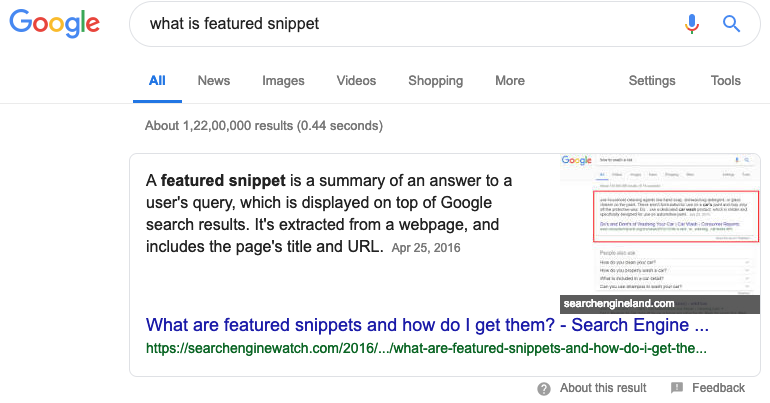 While there’s no guarantee that your content will appear here, but there are ways you can and you SHOULD optimize your content for featured snippet or rank 0. Joshua Hardwick from Ahrefs had a nice video around how you can optimize content and try to rank for position 0. Believe these 3 simple tactics will go a long way to help you rank better as we move beyond keywords in the search engine world. 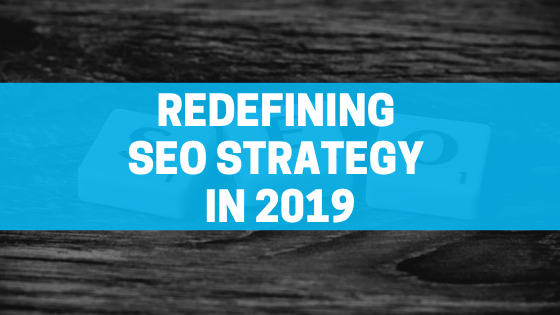 Redefining SEO Strategy can indeed go beyond these few steps but one can start with them and build on the larger strategy. One strategy which I have recommended over years and still holds true is – write for human beings not search engines and you will always rank better. Have you implemented those strategies? What has worked for you best?